Make 4 interest-free payments of $50.51 fortnightly and receive your order now. 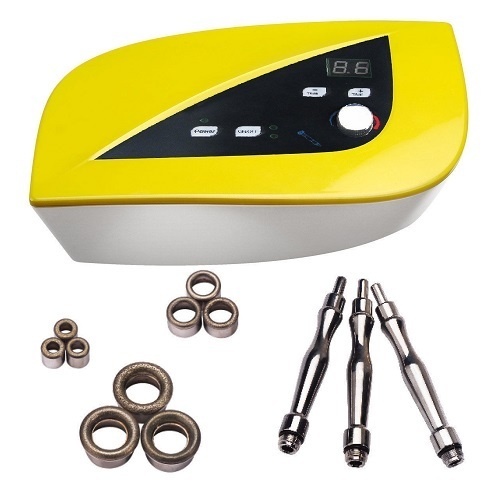 This is a simple single function machine that beauty professionals find easy to operate. High frequency electrotherapy utilizes glass electrode to generate high frequency microcurrent. The high frequency effects will destroy bacteria and promote lymphatic drainage. 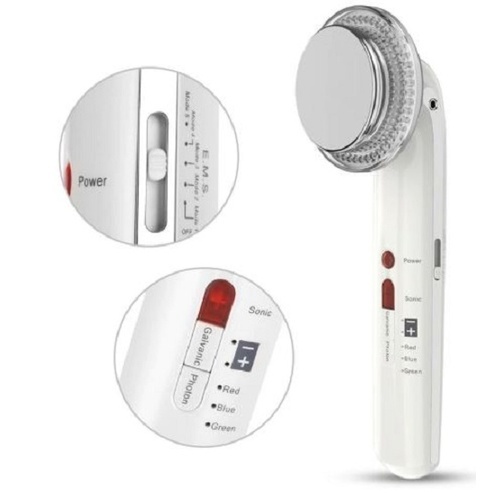 A high frequency facial equipment can produce mild heat and increase the skin elastin and collagen generation too. High frequency facial machines can help achieve dramatic results in very little time.